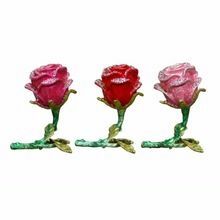 We supply Chocolate Roses, which are acclaimed for their rich taste and can be availed in desired quantity. 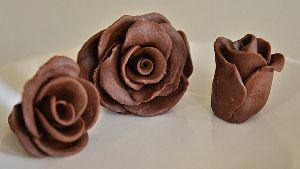 Offering Chocolate Roses, we are eminent Suppliers catering efficiently to the demands of the customers. Our team members and quality auditors keep regular checks on the quality of products and thus, even the raw material used is tested under vigil supervision to ensure better quality products. 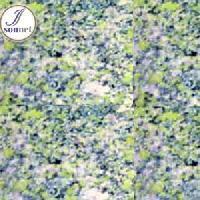 All you need to do is place order with us; timely deliveries are our primary concern. Along with a spacious warehouse, our efficient Warehouse Management System helps us in keeping a track of all the products. 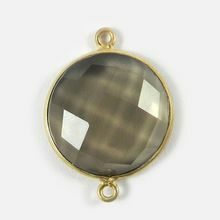 We stringently maintain inventory by recording warehouse transactions and delivery of goods. Hariyali Bio Farm Pvt. Ltd.
Mantri Foods & Forex (p) Ltd.
Mantri Foods & Forex Pvt. 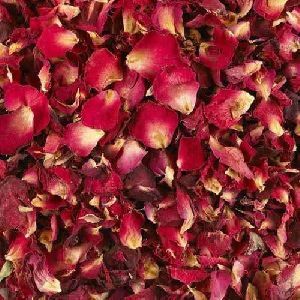 Ltd.
To produce the dry red roses, the roses are naturally dried and foreign particles are removed. 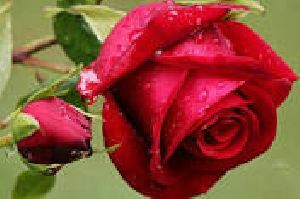 The velvety rose flowers are a bright red to a rich burgundy or purple color. 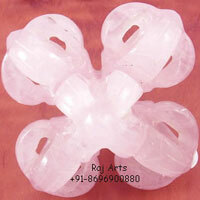 They are most used in the incense, and perfume industries, as well as in making essential oils and tea. 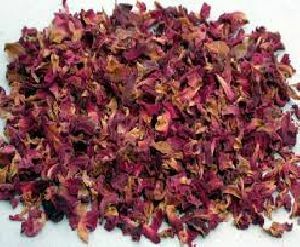 Dry Red Rose Flower Petals, Red Rose Closed Buds and Dry Rose Green Leaves can also be supplied based on customer requirements.